Business Technology Consulting (BTC) is developing its skills in providing the comprehensive ERP solutions for different business setups in the Middle East, especially in Dubai, Abu Dhabi, Sharjah and all other major cities of United Arab Emirates. In the present world, all the business owners whether big or small, want to have a customizable ERP system in their organizations. If you are one of them who want out of box ERP solution in UAE, you will get to know that BTC is one of the oldest in this region, which is providing ERP solutions with maximum facilitation in making it according to your business needs. 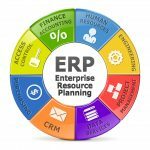 It becomes necessary for all types of business organizations to incorporate Enterprise Resource Planning (ERP) in collecting, storing, updating, interpreting data and generating different reports to implement a check on the business activities. This system helps the organization to plan a product or service, costing, marketing and sales strategies, access of the product or a service to different regions, managing inventory and all other related tasks which organizations need to perform systematically. 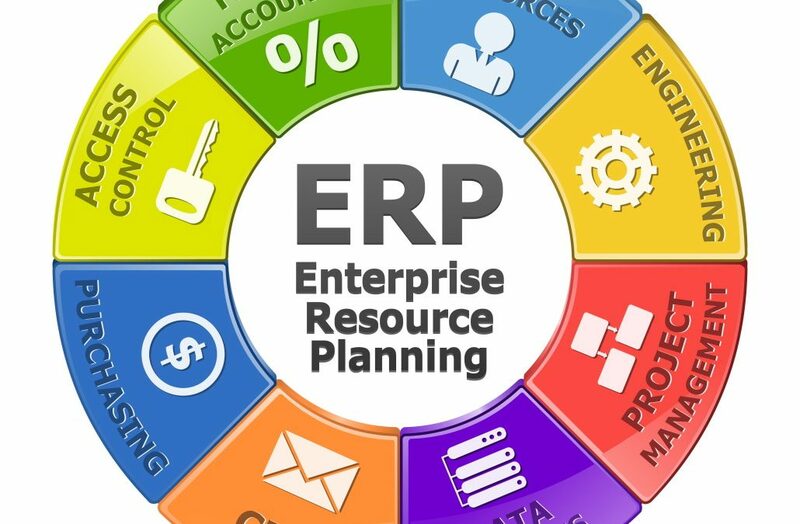 ERP is designed in such a way that you will find different enterprise software modules which are defined separately. These modules can be purchased individually according to your business need and requirements. These modules consist of a specific business requirement and handle only those services for which these are purchased for example, if you want to manage the product development department, you will get this specific module and if there is a need for systemizing marketing, you will purchase that particular module. How to manage the lower purchasing cost? Simplify your business with a single solution that connects financials , supply chain, sales and marketing, human resources, Inventory, warehousing, and services information. Improve productivity with familiar, easy-to-use interface that make it easy to communicate and use effectively. Gain access to the right information and tools with intuitive interface, which provides employees the specific information and functionality they need based specifically on their role in your company. Go beyond basic reporting and extend insight across your entire organization with easy to use, out-of-the-box reporting capabilities that help you gain deep insight into your business performance. Dashboards help set priorities and simplify access to the information your people need to make confident decisions. Easy to implement and setup using the automated installation system, you can easily setup and implement ERP Solutions in your company. Affordable Price: BTC provides very affordable ERP system for small and medium sized businesses. Get instant visibility into real-time financial and operational performance across your entire company. Streamline all back-office processes across financial management, revenue management, order management, billing and Inventory Management. Improve accountability and compliance with robust, audit-able accounting and powerful reporting. BTC’s Business Solutions is always one of the leading ERP Software Solution provider in Dubai. Contact us for our services.